Everything I write, whether it is a prayer, a spiritual reflection for my blog or a homily to be preached provides a birds-eye view into my spiritual personhood. Read or listen to my reflections and you’ll find yourself front row to the human spiritual theater of my life. 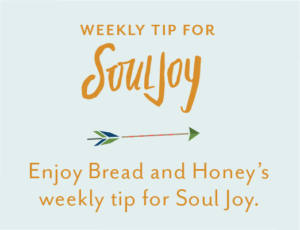 What I realized years ago is that what’s going on in the spiritual cupboard of me resonates in some way with what is going on in the spiritual cupboard of you: the struggles, the surprises, the delights, the questions, the doubts, the longing for something more. 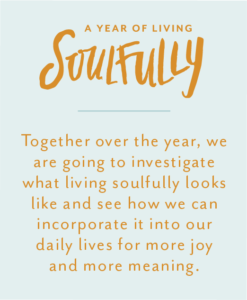 Each of us is trying our best to find our way and experience a fullness of life. This week, I am writing a sermon that I will preach this Sunday at Woodmont on change. The scripture I have chosen is Ecclesiastes 3:1-8, which begins, “To everything there is a season, and a time for every purpose under heaven’s rim.” Change is my spiritual Achille’s heal. I don’t think I am alone in this admission. And yet, one only has to look back through the rearview mirror to know that change is God’s way of moving (evolving) the creative story forward in the direction of ultimate love, dramatic redemption, and heaven’s reward. In preparation for preaching this Sunday, I have taken down from the bookshelf many of my “old faithfuls,” spiritual books that continue to inform my faith. Winter gifts us with a breathing space, a time for reflection. I have included a couple of my favorite reads from my spiritual bookshelf. 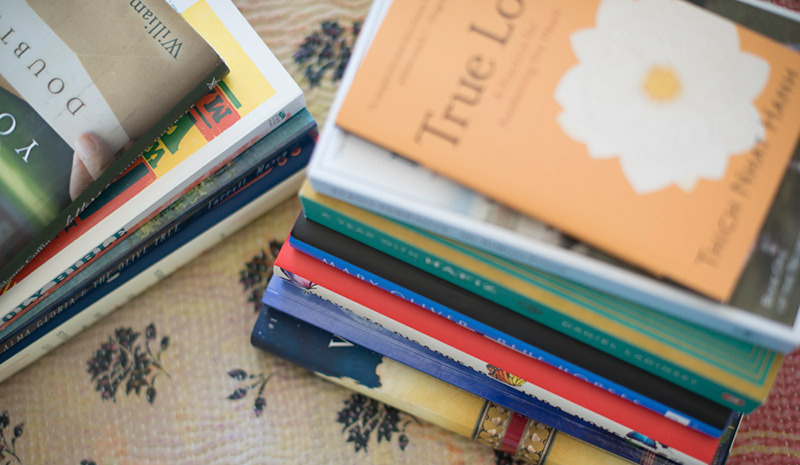 I would love for you to pass along meaningful book recommendations from your own spiritual journey! I would like to invite you to join me this Sunday for “A Portrait of Love,” a homily reflecting on the inevitability and the reward of life’s changing circumstances. The music and service will be beautiful and uplifting! On the eve of entering Vanderbilt Divinity School, my mother gifted me, The Will of God by Leslie Weatherhead. I continue to return to its redemptive message when faced with life’s uncertainties, and especially when it feels as if God has metaphorically,” left the building” of my life. Rev. Weatherhead was a priest living in London during the devastation of Word War II. He wrote this book for his grieving congregation to remind them that whatever the circumstances, ultimately, God’s will of love and redemption will prevail. I credit Merton for setting me on the spiritual path that my soul always longed. For me, reading Merton’s words and theology are like the deer finally finding the cool stream. Merton helped me to see that at my core, I am soul, forever connected to God. The spiritual journey is both a discovery of God within, but also the Divine in all things. Merton speaks of contemplation as an awakening of the mystical Christ within, and encourages us to live as often as possible from this noble place. Everyone loves everything “Henri Nouwen” because he is so approachable! 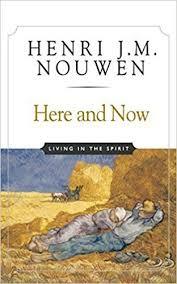 This particular book is great because Nouwen speaks about the practicalities of living a spiritual life here and now. I just finished reading, Becoming Mrs. Lewis, a novel about the love story between Jack and Joy. I am not on a bend to read Lewis’s anthology from The Lion, the Witch and the Wardrobe, Surprised by Joy to The Screwtape Letters. 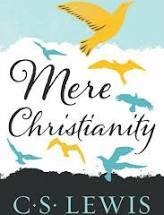 But nothing will ever touch me and forge my theology like Mere Christianity. It is not a beach read! You must become a student again with pencil and highlighter. I especially love his chapter on hope and this quote: “Aim at Heaven and you will get earth thrown in, aim at earth and you will get neither.” You come away from every piece of his writing convinced and reassured that love is the point! I’m a huge fan of Richard Rohr. In fact, I am thrilled to get to finally meet him in New Mexico this Spring. I’ve read and reread everything he has written! 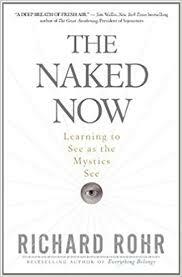 I especially love Everything Belongs, Just This, and I’ve just started to re-read The Naked Now in preparation for the spiritual retreat. I love his theology and his pastoral and non-dual approach to God and faith! These are a must! You can also Youtube his sermons! Martin is a contemporary Jesuit priest with a fresh perspective to Christian faith. 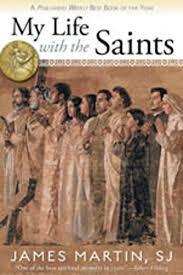 In this book, Martin seeks spiritual wisdom from the lives of the saints such as Joan of Ark, St.Thérèse of Lisieux, Dorothy Day, St. Ignatius, St. Francis, Mother Teresa, and many other illuminative figures of faith. He’s a gifted storyteller and trusted spiritual counselor. This is a fun and interesting read! Thanks Farrell and I will be there on Sunday as close to front row as possible~I love Frederick Buechner “Listening to your Life”. It a devotional but such a wise book by an incredibly wise man. Hope for coffee one day when you catch your breath!